A copied from a picture-story of Barefoot Gen. It's uploaded for the Japanese Uncyclopedia article "Empire of Japan". 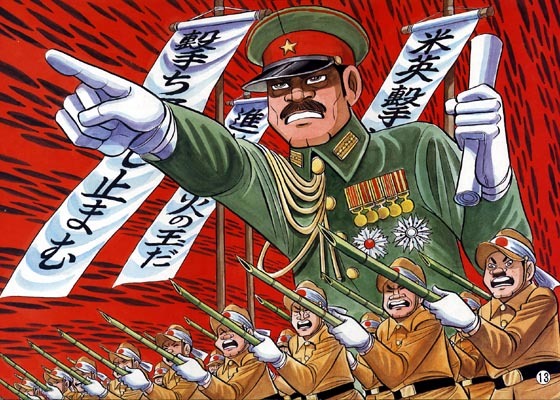 560 × 400 (97キロバイト) Kasuga A copied from a picture-story of ''Barefoot Gen''.